Printed on our 16pt Thick cardstock, these postcards are sure to WOW. Thick and durable, they also come with free UV (High Gloss) or Matte coating. 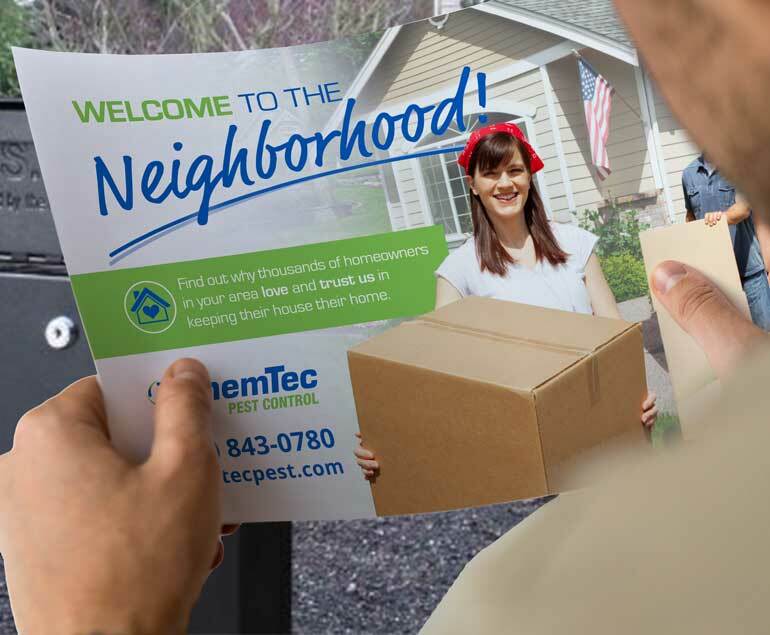 If you are planning on sending out a large 8.5 x 11 EDDM postcard and you want to save some money, our VALUE mailers are the way to go!